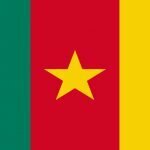 The written examination shall take place on September 8th 2018 in the four centres of Bambili, Douala and Yaounde and Ngaoundere. Marks for each paper of the written tests are ranged from zero to twenty. Any candidate who scores less than five out of twenty shall be disqualified. Questions will cover General Knowledge. English, French, Mathematics and Economics. 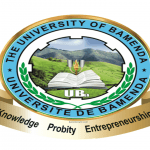 The distribution is indicated as follows: HITL University of Bamenda Entrance 2019-2020.